As a student in college/sixth form or university, it can be difficult to make ends meet. You reach the age where you become more financially independent, having to provide for yourself. This is why it’s a good idea to have temporary/part-time work while you study to have a little extra income for things like travel, food and your own personal needs. 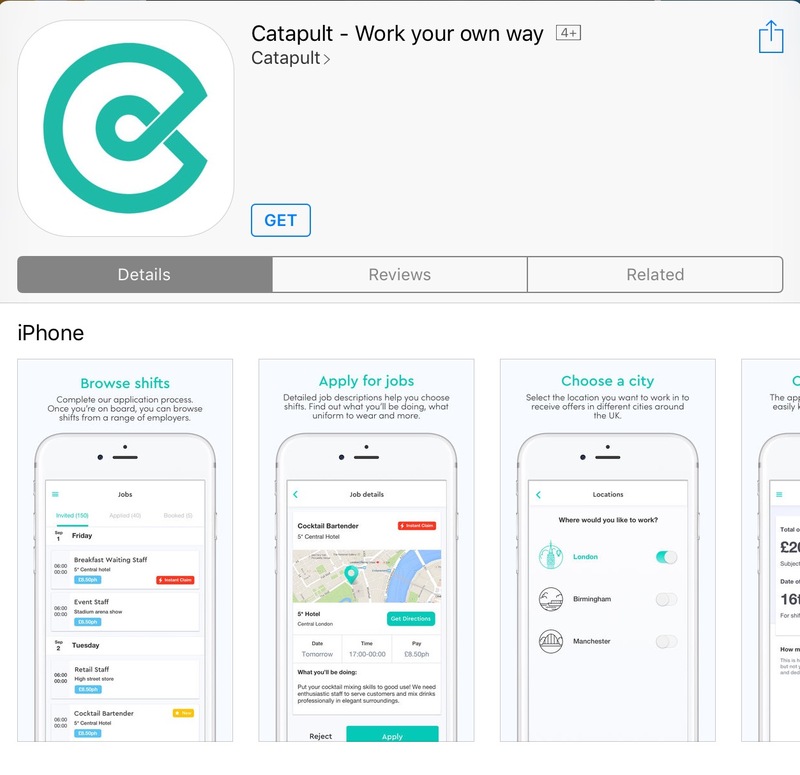 Catapult is an app which allows you to find work in places from 5-star hotels like Four Seasons, to major stadiums like Wembley or retail stores like Topshop. 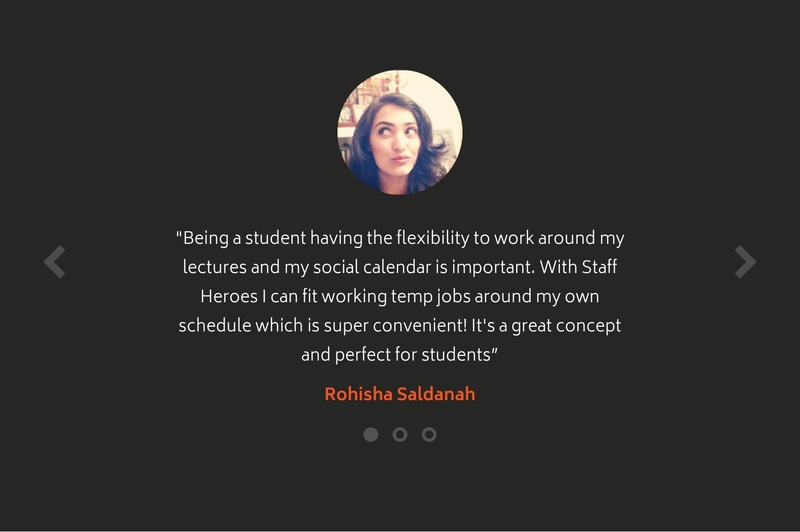 When you become a Catapult candidate, you can choose multiple shifts at once to go around your schedule, or work full-time during periods where you don’t have school or uni. 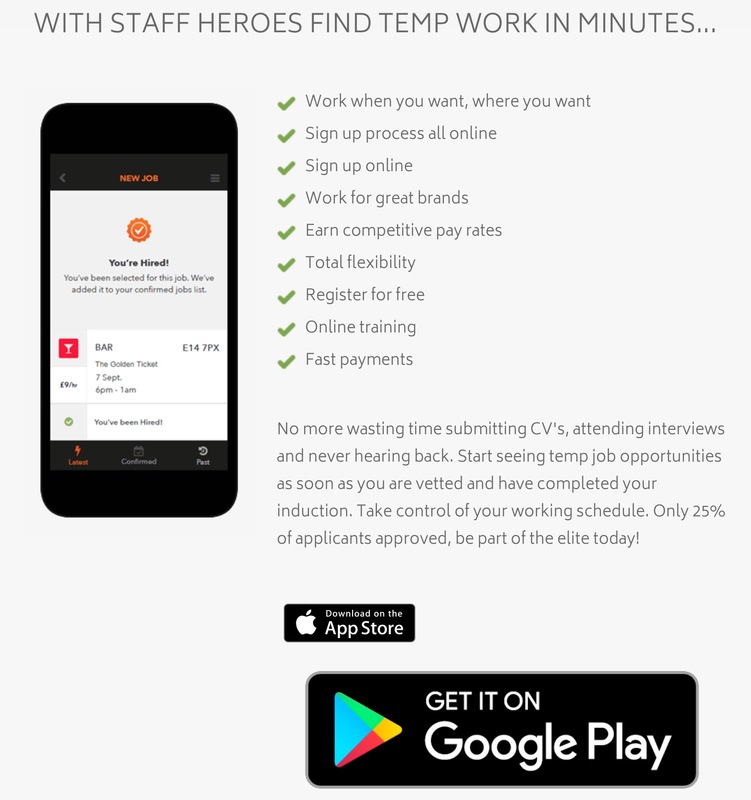 Staff Heroes is also an app which provides temporary work in restaurants, hotels, retail,etc. Just create your Hero profile and you’ll have access to 1000s of temporary jobs at your disposal which match your skills and experience. 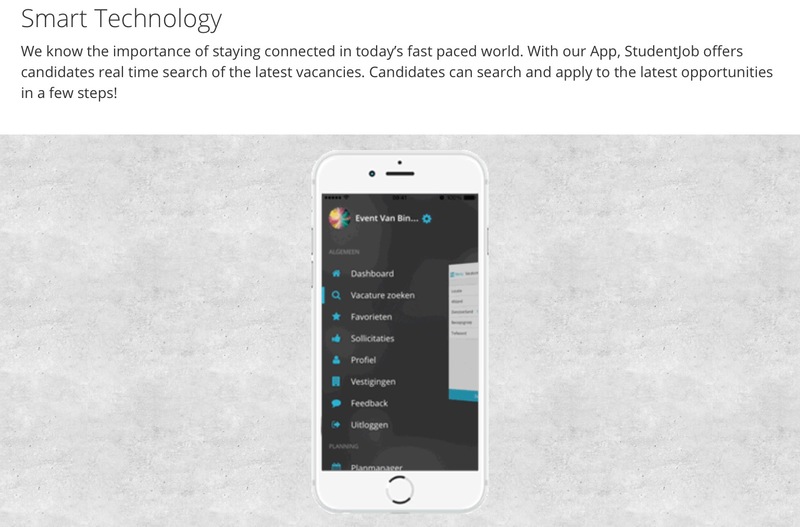 Student Job’s methods are pretty self-explanatory: they’ve been connecting employers to students in school, having left school, looking for part time/weekend work, placements, jobs abroad, internships or graduate roles since 2001. They have employers in multiple cities across the U.K and 7 other European countries. Companies like Samsung, Ikea and Thomas recruit employees through Student Job. 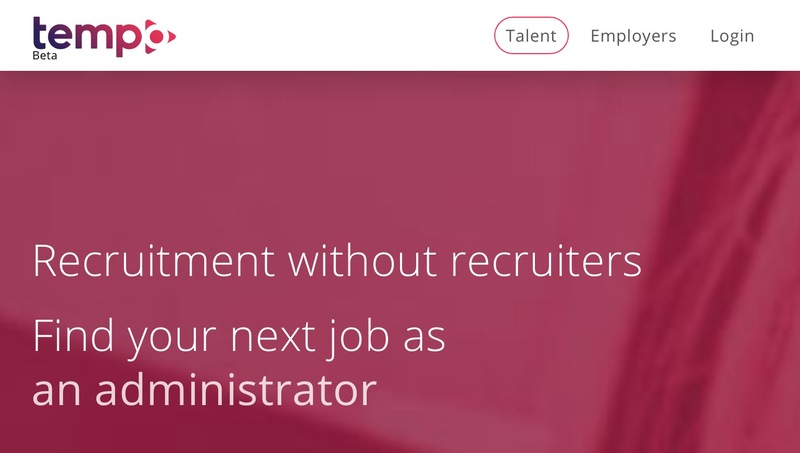 This business is a bit different to the other ones in the sense that it isn’t a traditional agency connecting employees and employers. With Tempo you are able to cut out the middle man and get straight to the employer. When you create your account, you will find work based on your profile and you are able to choose how much you’re paid for your work. This final agency may be best for those students staying at home and wanting to not have to commute too far to go to work. Swyftee allows you to find local work using the app in a fast manner, if you’re in need of quick cash without really having much free time on your hands. Now I’ve given you the information you need, you can take action by applying to the agencies mentioned and be on your way to making quick money without the difficulty of most ‘odd jobs’ out there. I write within the trending news and success stories department. In this role I aspire to highlight the achievements of our generation which tend to go unnoticed because of their seemingly small significance compared to news of our imcomptence and negativity. I hope to do so in a way which is pleasing to read and changes the way you think about approach the barriers you face in life. WOM Guides: Five Killer Ways To Stick To A Commitment & Make This Your Year! 17 year old invents an ingenious way to instantly stop bleeding. Could a 15 year old boy from Bermondsey be the next Bill Gates?